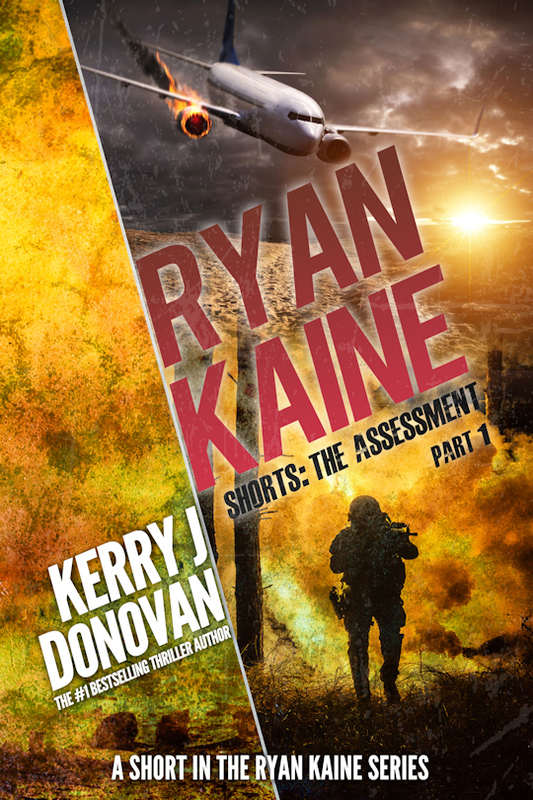 Some of you have been asking, so here is an update on the next book in the Ryan Kaine series. 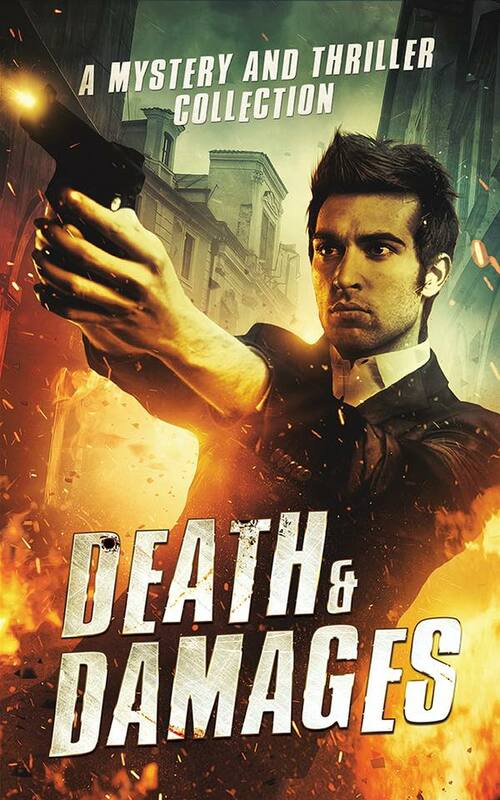 I completed the first draft of the sequel at the end of May. Last week, after finishing the second rewrite, I decided to change the name from Ryan Kaine: On Guard to Ryan Kaine: On the Rocks. Why? Don’t worry, Ryan hasn’t taken to the drink, he’s much too sensible a man to drown his woes in alcohol. No, Ryan is on a life-long mission to protect the families of the victims of Flight BE1555, ‘The 83’. It’s just that the working title, On Guard, didn’t quite make sense in the context of the story. 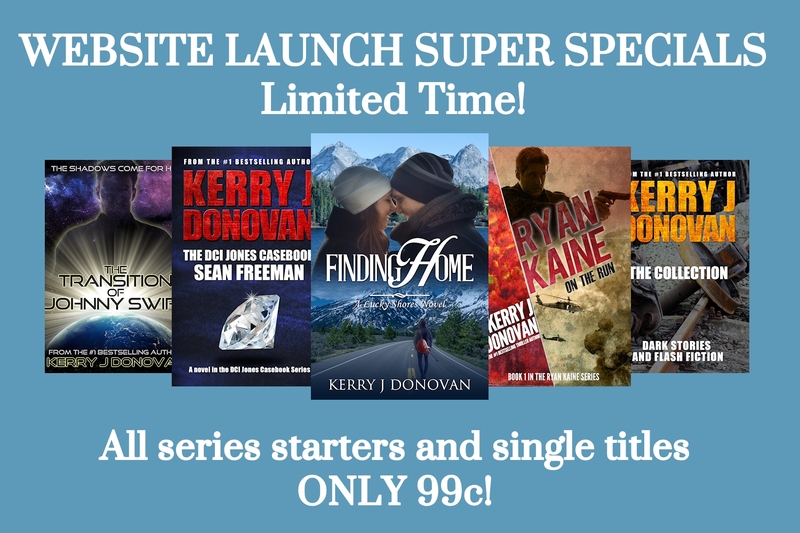 You’ll remember that, at the end of On the Run, Ryan was heading to the Scottish highlands to help search for a missing boy? Well, there are dirty great big rocks in the highlands, and Ryan has to climb a few of them. He also faces a number of … Ahem, sorry, that’s all you get for the moment. No spoilers. 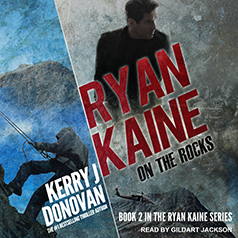 That being said, I am completely and utterly delighted to announce that Ryan Kaine: On the Rocks will be available to download on 27th September, but it is available for pre-order right here, right now! Okay, that’s it for now. Thanks millions for taking time out of your day to read this letter. And don’t forget, if you fancy dropping me a line on any other topic, I’d love to hear from you. P.S. Cover reveal coming soon!